Ross is My Wealth Solutions’ Paraplanner and as such is an integral part of the team. Working closely with the Financial Advisers, Ross helps to ensure that our recommendations will meet our clients’ specific financial goals. Ross has an extensive background in customer service, which he is able to apply directly to his work in the financial planning industry. 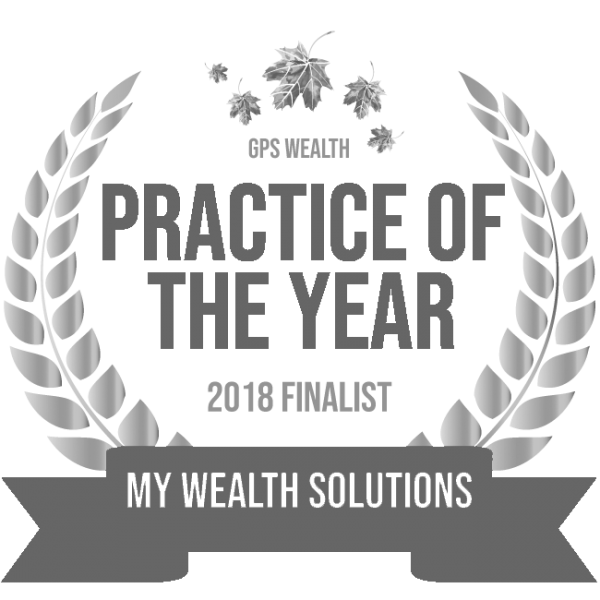 Ross recently graduated from Griffith University with a Bachelor of Commerce, majoring in Financial Planning and Finance, which saw him also win FPA Top Emerging Financial Planner in 2017. Working closely with the Financial Advisers, Ross’s primary focus is preparing the Statement of Advice. This involves a heavy amount of research and analysis of strategies to ensure our recommendations meet the clients’ goals whilst also adhering to our strict compliance standards. Ross likes to stay as active as possible and enjoys playing football. He also has been known to give anything a go and enjoys spending time with friends and attending sporting events, music festivals or anything with a great atmosphere. Ross and his wife are also keen travellers who want to visit as many countries and experience as many different cultures as possible. He believes that experiences are the best form of souvenir for life. The opportunity to continually grow and the chance to have mentors to work closely with that constantly allow me to learn and develop my skills. That financial planning is a profession that looks at providing guidance around your entire financial world to help you achieve your goals. We are there to help you make educated and smart decisions around anything financial in order to help you reach your long-term targets. If you could give one piece of advice to the Ross from 10 years ago, what would it be? Don’t stress about the small things, everything has a way of working out and if they don’t it’s probably for the better. I listen to my headphones too loudly while sitting at my desk. That, supposedly, I hold a knife and fork differently to most people when eating food. I am also way too competitive and will do anything to not lose a bet. Richard Branson, as I love how he embraces life so openly with no intention of saying no, regardless of the multiple times he has almost been killed. Plus, he owns his own island, which would be pretty cool.